I’m actually not a fan of any kind of tomato-based sauce. I know. I know. I don’t even like tomato soup. The only red sauces I’ve fallen head-over heels with are the marinara at Buona Forchetta, and Marcella Hazan’s Bolognese. 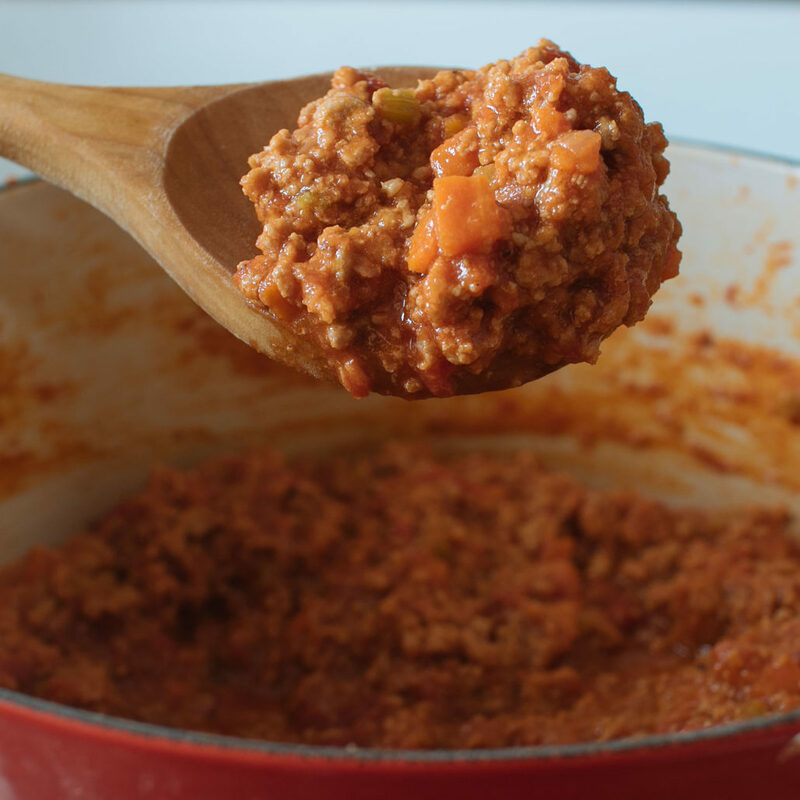 This is my take on a ground turkey bolognese; other than switching up the protein, not much tweaking was done to the original Marcella Hazan recipe. This is NOT a quick recipe, but it’s pretty simple. There are no complicated ingredients, just lots of time and love. I’ve been making this sauce once a week for the last month, usually on some sort of laundry / cleaning day, since a majority of the time this sauce cooks is hands off simmering, with the occasional stir. It’s also a good, cozy weekend project. 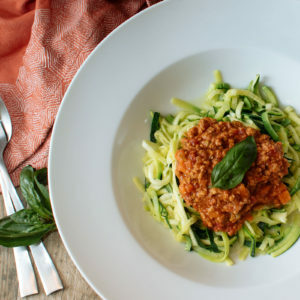 This turkey bolognese goes with ANYTHING – pasta, perpetrating pasta (a.k.a. 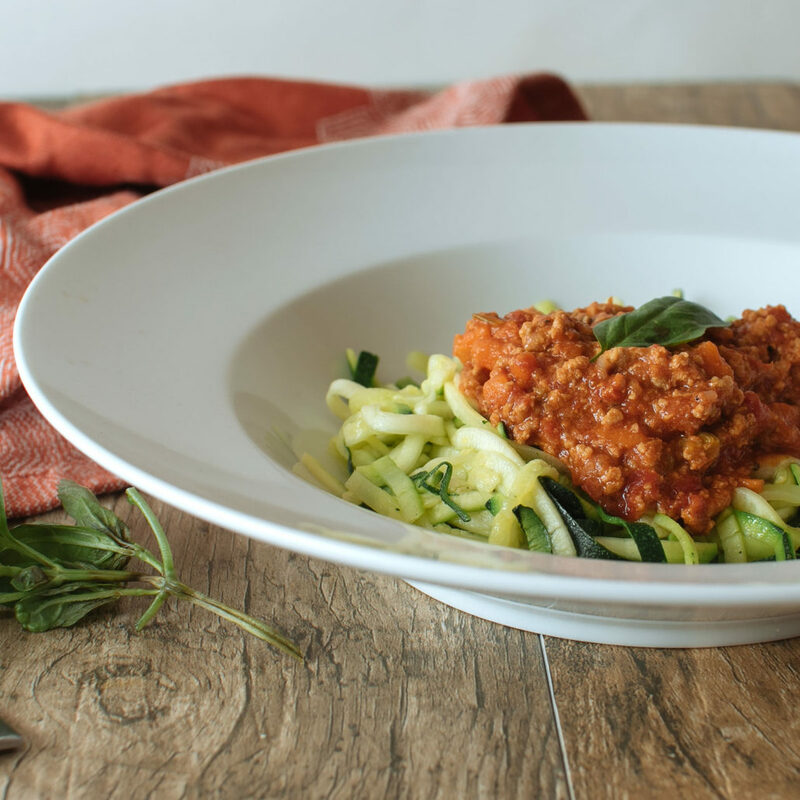 zucchini noodles), spaghetti squash, used as dip for breadsticks, in lasagna, ON A SPOON. So good. 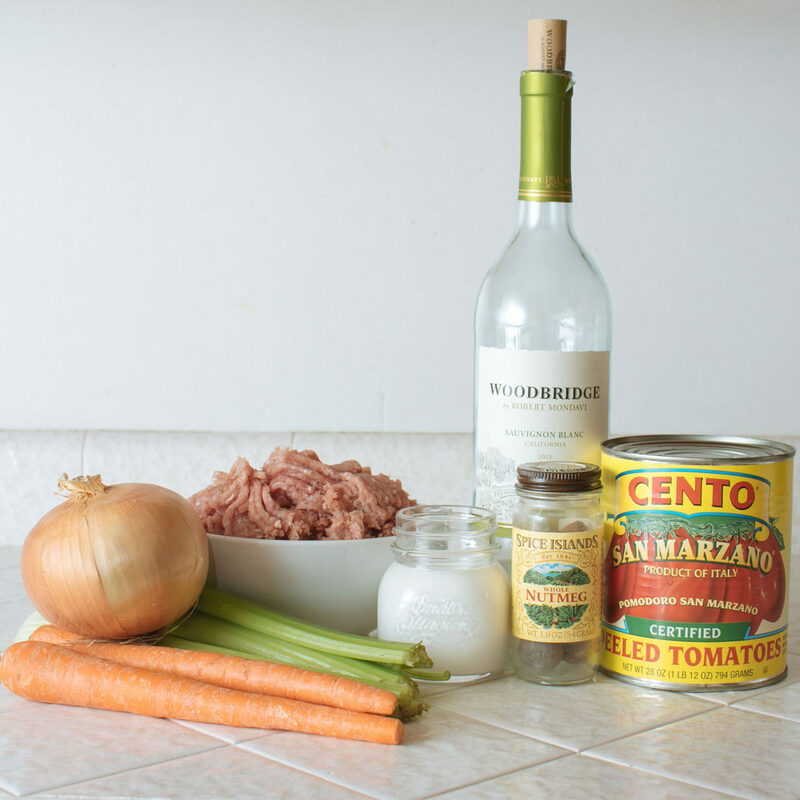 For turkey bolognese, you’ll need carrots, celery, onion, lean ground turkey, whole milk, dry white wine, nutmeg, San Marzano tomatoes, butter, oil, salt & pepper. 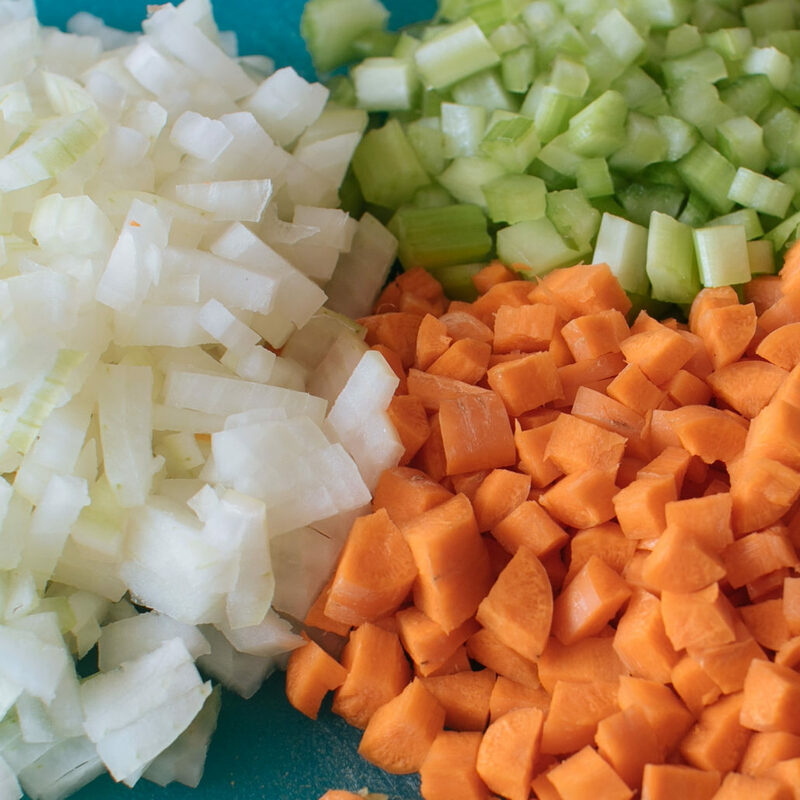 Dice the onion, celery and carrots. In a large pot, add butter, oil and onions. Cook over medium heat for a few minutes, until onions are translucent. 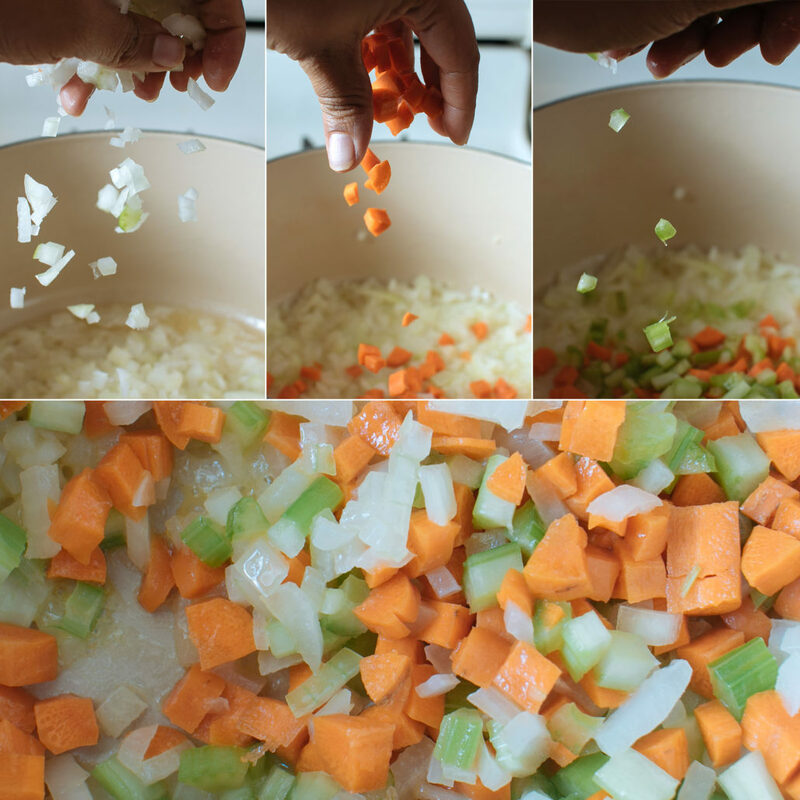 Add in carrots and celery and cook a couple more minutes. 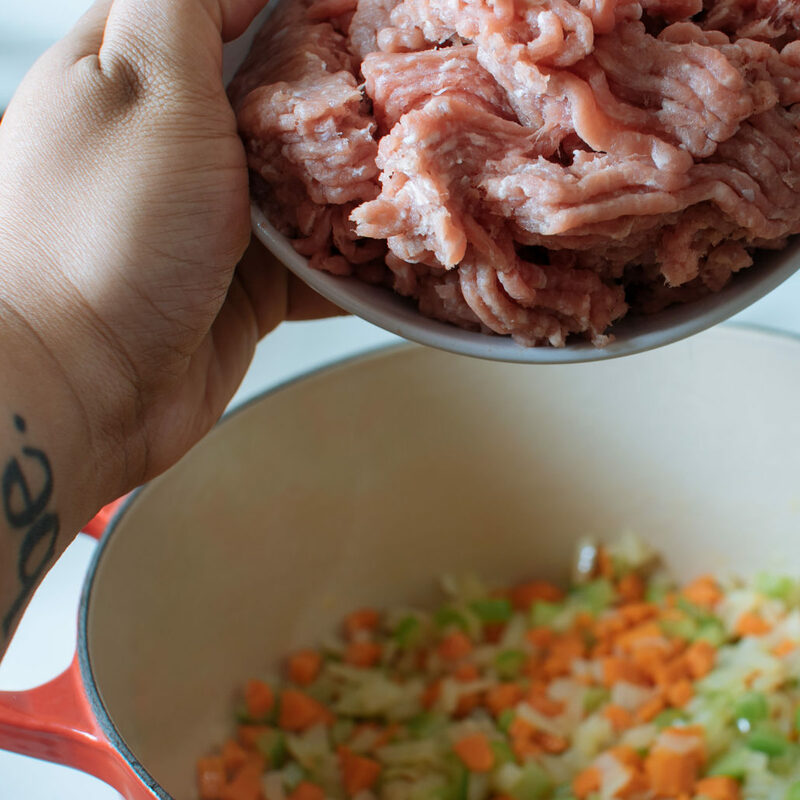 Add in the ground turkey, using a wooden spoon to crumble the meat. … simmer until all the milk has evaporated, stirring often. It’ll take about 30 minutes. 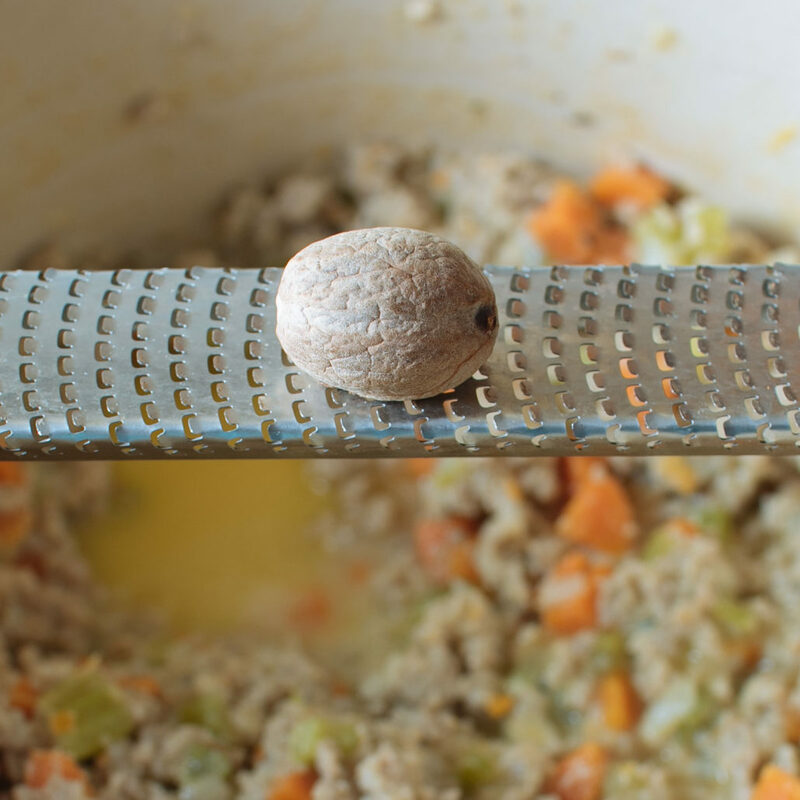 Add in a grating of nutmeg, about 1/8 tsp. Add in the wine and, once again, let simmer until it evaporates. About 20 minutes. Once the wine has evaporated, add in the tomatoes. Once the mixture starts to bubble, reduce the heat to a nice, lazy simmer. Let simmer, uncovered, for 3 hours, stirring occasionally. if the sauce dries out and begins to stick to the pan, add 1/2 cup a water at a time, as needed, throughout the 3 hours. The sauce is done once the fat begins to separate from the sauce (you can see that happening in the last picture on the right). I’ll eat it just like this. Pls and thx. 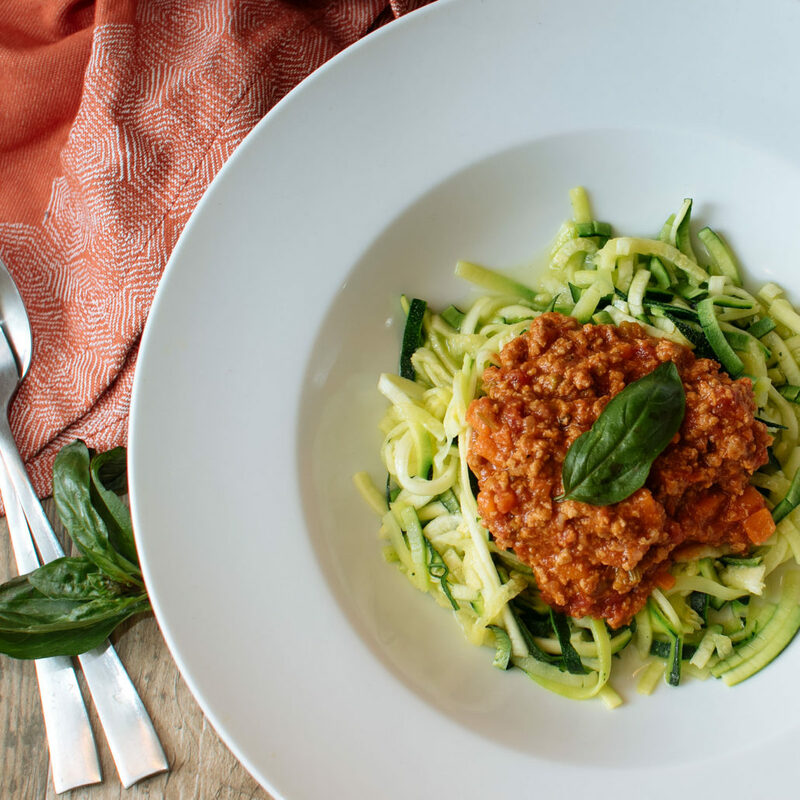 When I’m trying to lay off the beige carbs, I like to use zucchini noodles with this sauce. This sauce makes anything taste good though, even this perpetrating pasta. Throw a little fresh basil on top and you’re done. 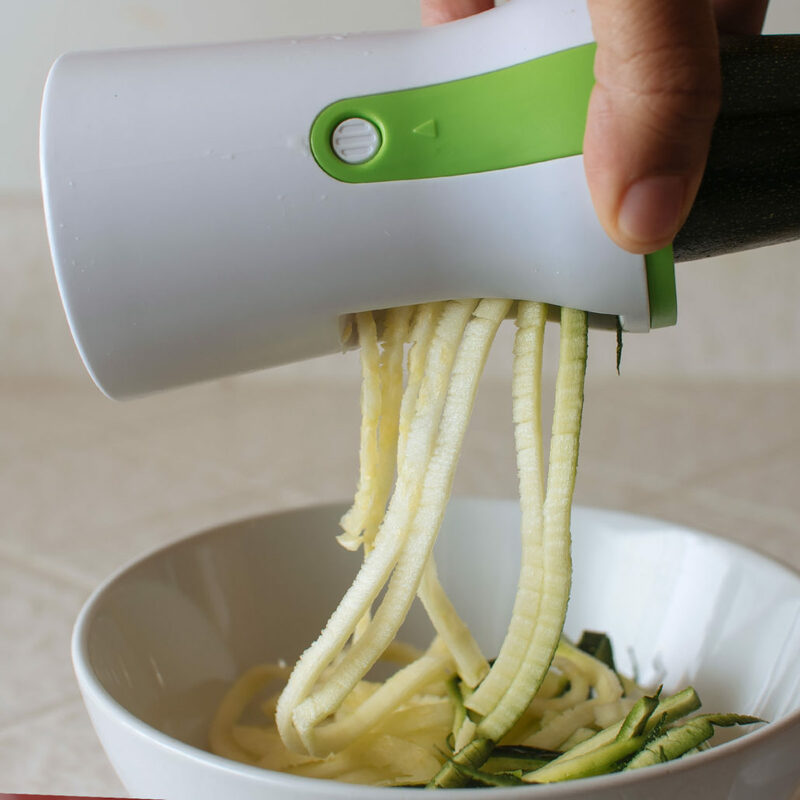 Add some grated parm, too, if you like! My turkey version of Marcella Hazan's bolognese. Place a large pot over medium heat and add in the oil, butter and chopped onions. Cook onions until they're translucent, about 3 minutes. 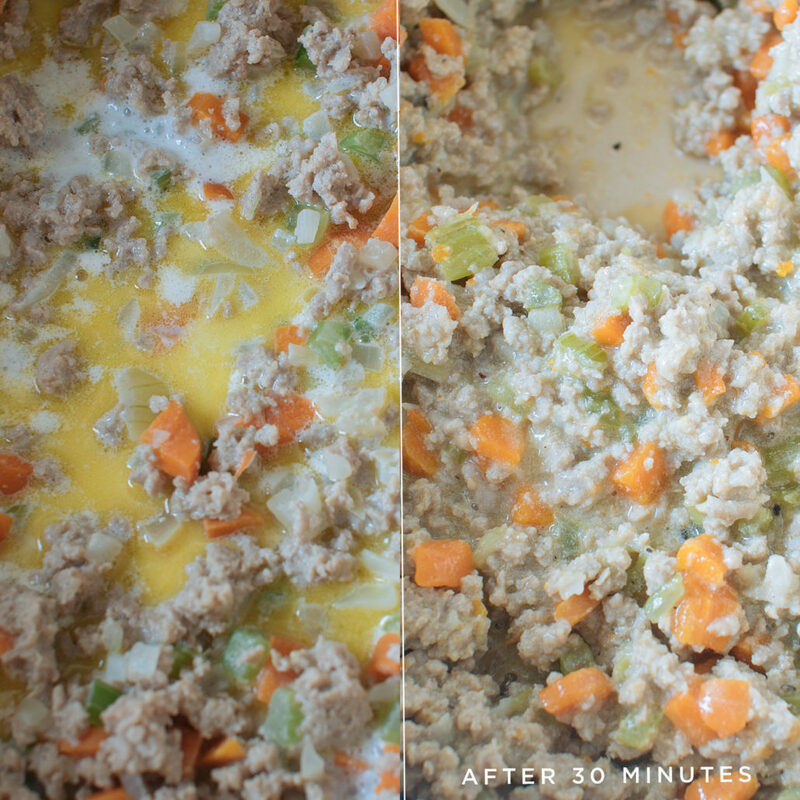 Add in the chopped celery and carrots and stir to coat them in the butter and oil. Cook for another 2 minutes. Add in the ground turkey and season with 1/4 tsp of salt and a few grinds of freshly ground pepper. 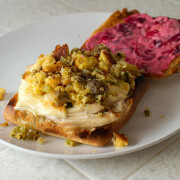 Use a wooden spoon to crumble the turkey and cook until it's no longer pink. 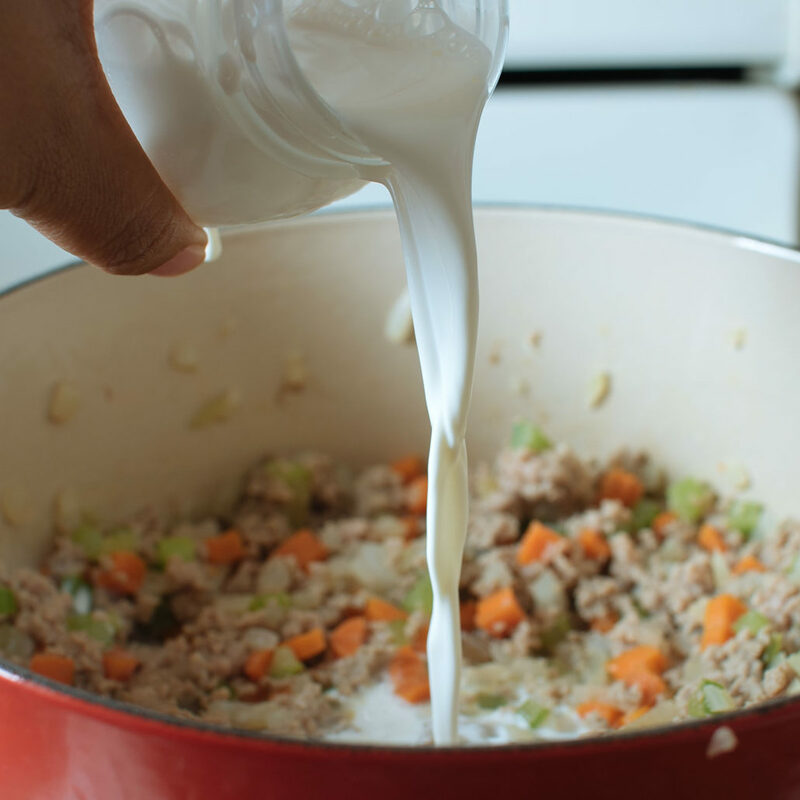 Add in the milk and let simmer gently over low heat, stirring frequently, until it's evaporated completely. Add in a few shavings of nutmeg, about 1/8 teaspoon, and stir to combine. 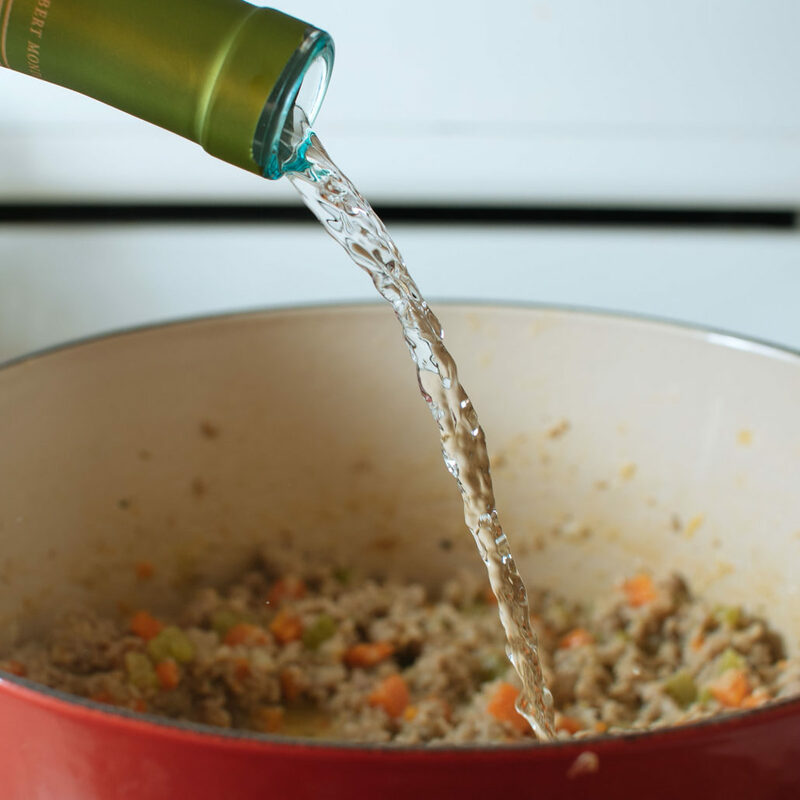 Add in the wine and, once again, let simmer until it's evaporated. Add in the tomatoes and stir to combine. 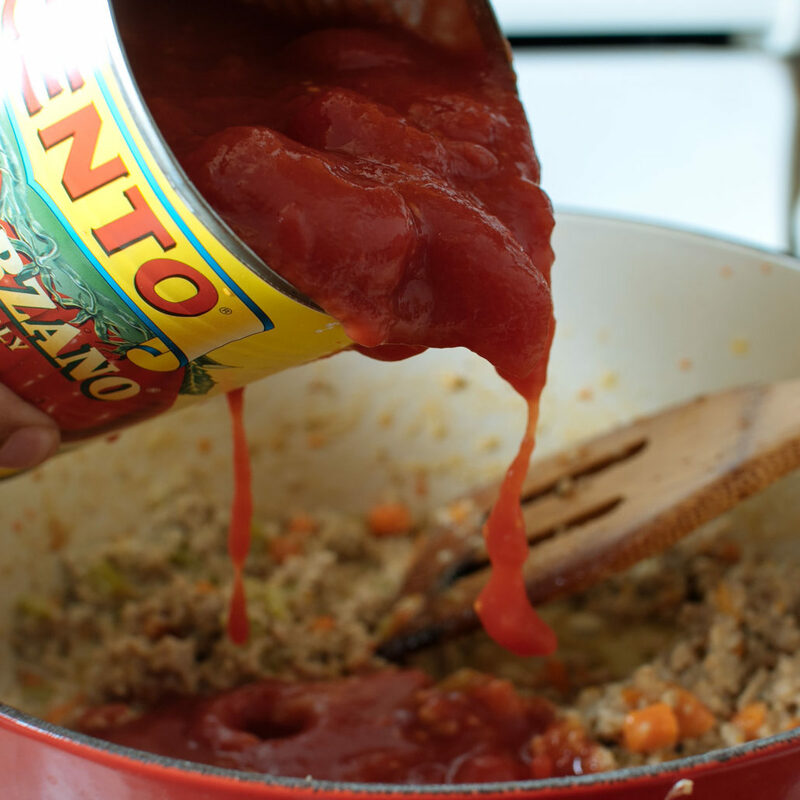 Once the sauce begins to bubble, turn the heat down to low to maintain a gentle, lazy simmer. 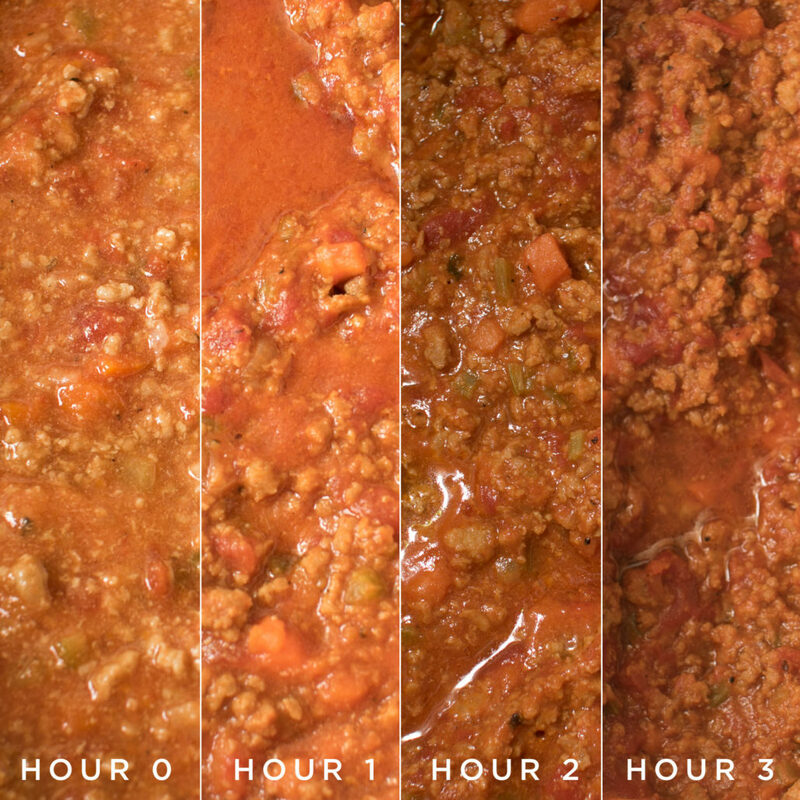 Continue to cook, uncovered, for 3 hours or more, stirring occasionally. If you find hte sauce begins to dry out and stick during cooking, add about 1/2 cup of water as necessary. The sauce is done when there's no more water and you can see the fat separate from the rest of the sauce. Taste and season with additional salt and pepper as needed. 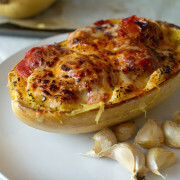 Toss with fresh pasta, top your spaghetti squash or do what I do and eat it with a spoon. 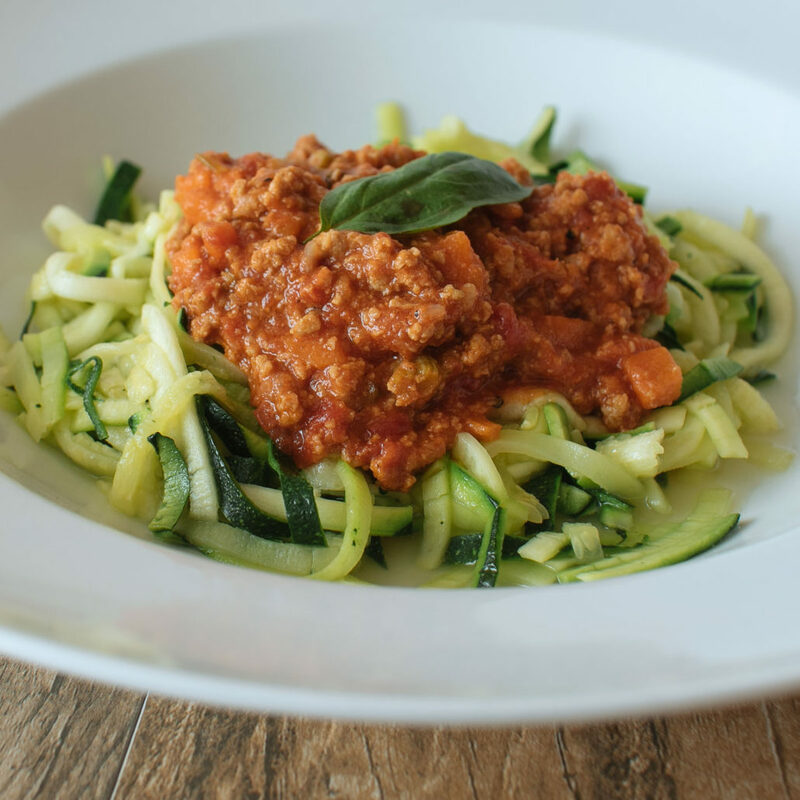 Nutrition values are estimated based on specific ingredients used to create this recipe. Variations may occur due to different products used preparation.